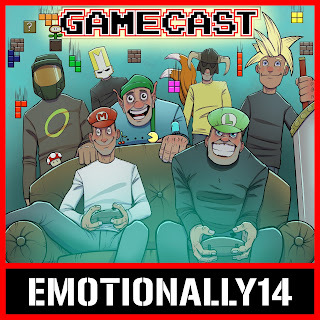 EMOTIONALLY14: E14 Presents: The Crazy Train! 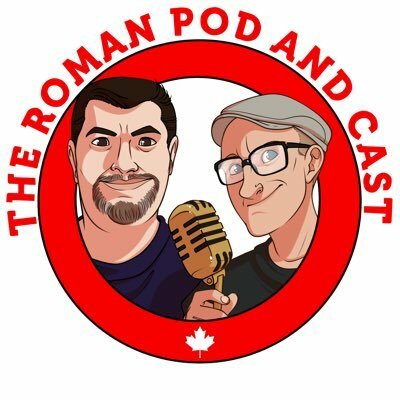 Episode 27 - "Like This Dog? How About...Racism?" 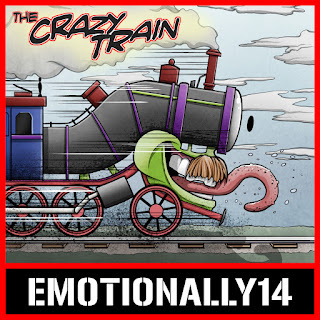 E14 Presents: The Crazy Train! Episode 27 - "Like This Dog? How About...Racism?" 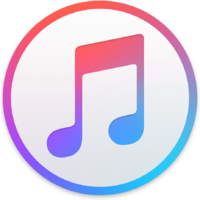 In this episode, we talk a bit about Rob's trip to a casino, and Omer dons his tinfoil hat for the purposes of answering questions from the E14 mailbag!